Every year, Doing Art Together serves hundreds of New York City students, bringing art into the classrooms and opening up a world of discovery, creativity and learning. As we near the end of a busy and productive year, we would like to thank all of our supporters for their generosity, and once again ask you to consider making a gift to Doing Art Together. 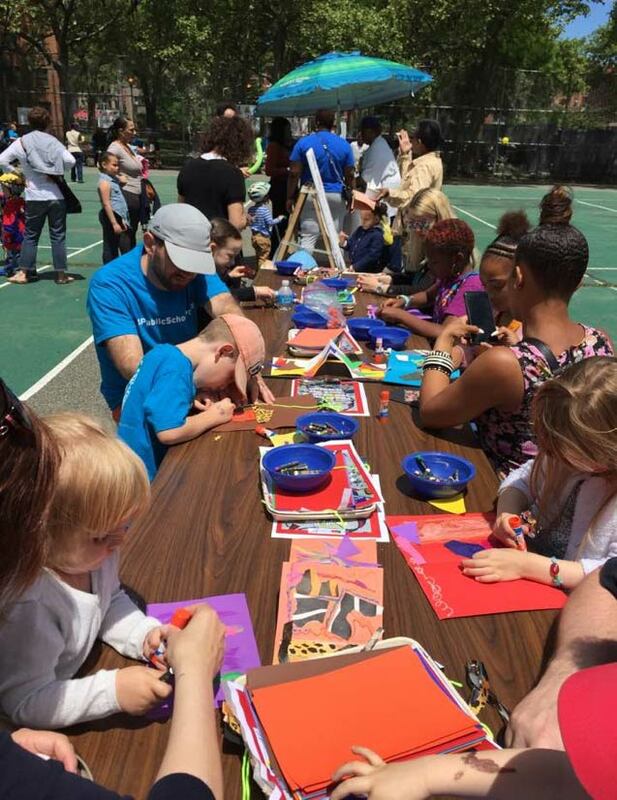 All of the funds we raise go directly to educational programs at the more than 30 — and counting — public schools and youth facilities Doing Art Together partners with in all five boroughs.